Courage is one of the qualities that we want to see in our children. Being willing to try new things and to know how to cope with our fears is very different that not being scared. All of us feel scared and nervous from time to time. But when those fears are based on our imagination or worry about what might happen, that is quite different than when there are real dangers. In our school we see it quite often that when a child comes in to try a new class – even if they want to be there the fear of the group or new situation overcomes them. We are able to help them overcome that and act in a safe and courageous way. This month we will be talking to our students about courage the following ways. If you would like your child to have more courage why not try Balanced Life Skills Martial Arts. We build courage in children and adults. Young students: “I feel brave! Older students, teens and adults: Courage is the willingness to face fears and challenges with determination. Week 1: Courage defined. What does courage mean? What are people scared of? Week 2: Taking healthy risks: How can I use courage to try new things and meet new people? Week 3: Courage and Values: How can I use courage to stand up for what I think is right and fair? Week 4: Keeping control: How can I calm myself down and make good decisions? If you would like more information please feel free to call us and watch for discussions on this website. Take time this month to think about the times you have shown courage even when times were scary. Share these experiences with your children in an age appropriate manner and they will see how strength of character has served you. Thanks to all families in our community who continue to support the practice of Life, Art and Peace. While many times we think about courtesy with regards to being polite and using good manners, courtesy is also a way of showing respect and concern for others and their rights. It goes beyond just polite conversation and knowing the ‘right thing to say” at the appropriate time. It is in fact a genuine concern for the comfort and feelings of not just strangers, but also family and friends. Have you ever noticed someone who is able to do all the ‘right’ things for those outside their family or strangers, and yet many times do not extend the same civility to their family members? This month we will look at how to demonstrate courtesy in the family, with new friends, in the community and in public, including teachers and adults. Being respectful and courteous reap other benefits also. Notice how often mannerly children are invited to others homes. Kids and adults just like to be around others who are nice and well mannered. Parents and teachers give them praise. Some studies have shown that well mannered children and adults are not only more popular, but also do better in school and in business. In a world where incivility and discourtesy are emphasized it is essential that we tune up our children’s social graces. They do not come along naturally. In fact it takes patience, effort and quality time extended by adults to children to get good results. Ralph Waldo Emerson once wrote, “Life is too short but that there is always time for courtesy.” This month as parents lets reflect on our responsibility to introduce courtesy to the children that look up to us. Watch our Life Art Peace website for more thoughts on how to commit to this with our family and ourselves. This month we will be talking to our students about courtesy the following ways. Young students: “I am thoughtful, kind and polite to others! Week 1: What is courtesy and how can I show it to friends, family and strangers? Week 4: Excuse me, welcome, sorry, thank you and how can I help? If you would like more information please feel free to call us and watch for discussions on this website. 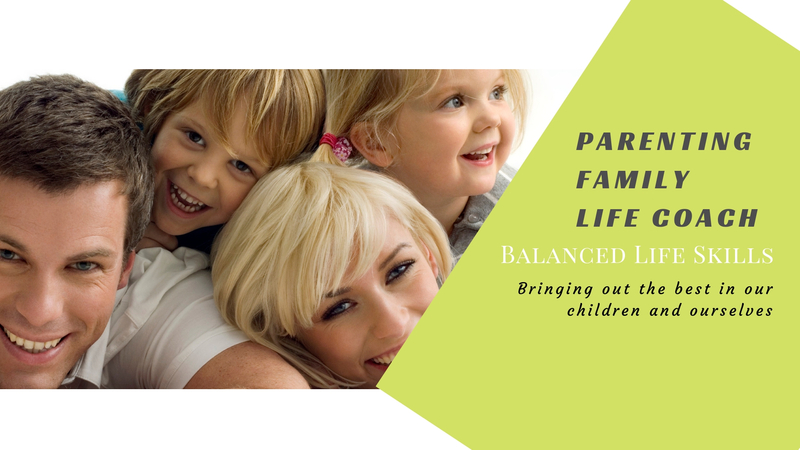 Thanks to all families who continue to support the practice of Life Art and Peace here at Balanced Life Skills.